1. Moving crossbeam, imported high precision racks and linear guide rail, stable transmission, high precision. 2. Machine frame, crossbeam and worktable adopt integral welding structure. 3. X, Y and Z axes use imported Japan servo motor with high precision and speed. 4. Using professional and powerful Shanghai Cypcut fiber cutting controlling system that based on Windows operating system, with good Human Machine Interaction and easy operation. Stainless steel, carbon steel, aluminum, copper, titanium plate, iron ,etc. 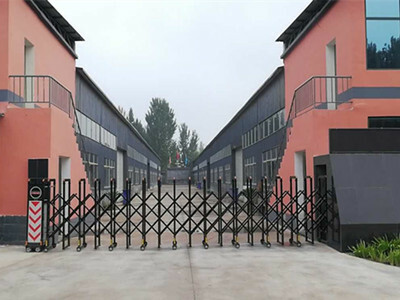 Service: Provide free-training of operation and maintenance in China factory, If need, can send technical person to your country, customer need pay air tick and restaurant, hotel cost etc. Setup and start up the machine: we can send person help customer install machine and training customer, cost is USD100/DAY.,customer need pay air tick and restaurant, hotel cost etc. fiber laser cutting machine can also be called cnc fiber laser cutting machine, belongs to laser fiber cutting machine, super star fiber laser cutting machine 500w can be made into fiber pipe laser cutting machine, is applicable for furniture, medical device, fitness equipment, oil exploration, Display Shelf, farm machinery, bridge, boating, structure parts industry, etc. pipe cutting 1000w fiber laser cutting machine, is specially for round, square, rectangular, oval, waist round tube and other metal pipes. Applications of fiber laser cutting machine including telecommunications, spectroscopy, medicine, and directed energy weapons,Electric power, automobile manufacturing, mechanical equipment, electrical equipment, hotel kitchen equipment, elevator equipment, advertisement board, car decoration, sheet metal production, lighting hardware, display equipment, precision parts, hardware products and other industries. 16 years factory, 16 years trust, Hope to serve you soon.